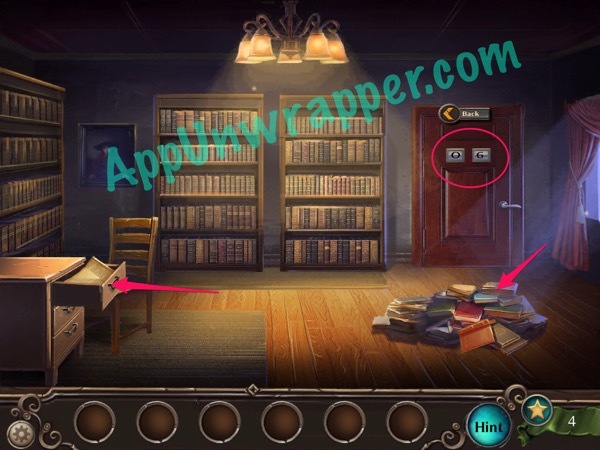 This is a complete step-by-step walkthrough with hints, tips, solutions and answers for the iOS and Android game Adventure Escape: Time Library by Haiku Games. Feel free to ask for help in the comments section. 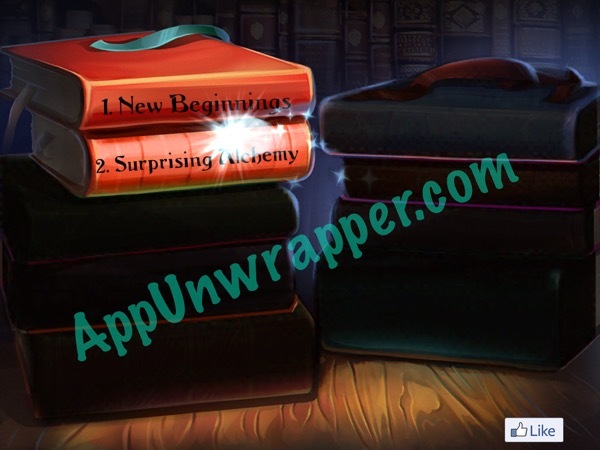 Use the numbers at the bottom to jump to different chapters. 1. Pick up the oil can from under the pile of books. Use it to open the drawer and get the riddle. The answer to the riddle is “06” because there are five girls and they each have only one brother. So they all share a brother, making it a total of six children. Enter “06” on the door to leave the room. Click on the little numbers below to continue to the Chapter 2 walkthrough. thanks! I like their games and really like the “free” part! I’ll work on the walkthrough more when I’m done with my Her Story videos. Hi — Had gotten this far in the game myself. Was hoping for a walkthrough of the temple and the solution to the white squares/red squares puzzle. i do not quite understand how you get 976 from that, it does not make any sense. Do you mind explaining please? the symbols represent the edges on the numberpad. It’s really interesting… this is the kind of game we need to play…not only an interesting story line but also something to crack our brains over..keep up the good work,will be expecting more. Could someone please explain why it comes out to 976? Look at the tic tac toe board and pattern above the safe. Look at the drawing. They are showing the angles of the tic tac box. 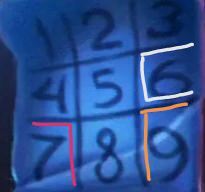 The exact angles in the drawing are only on 3 numbers. Huh? What do you mean by angles of the tic tac box? I had a lot of fun, but I agree that several of fhe puzzle’s made no sense. I love when I can’t figure out a puzzle and I look up the answer and feel stupid for not thinking of the answer myself. This game just left me confused. Still enjoyable though. Really appreciate the walk through! I think you over complicated the clock puzzle in chapter 3–if you read across, just pick out the next number in the sequence. So for the first clock, it went forward one hour, then two, so next is three. Second row it’s quarter hours (3, 6, 9) and third clock it’s back 10 minutes, then 20, then 30 (to the 6). How to do I take the statues out of one room and to the other? I cannot build ladder even if I’ve already got plank, twine, and 4 wooden sticks. I used hammer but it build nothing. Do you have two planks? I have the same problem. I’ve restarted the level several times thinking I missed something or did something wrong, but I did everything exactly right. I have all the supplies on the workbench, but can’t build the ladder. Help! I get through it all, put the ladder up but nothing happens! What am i missing? Why there is 7 continents? Wtf? Thank you . I appreciate that the sundial challenge was explained. I did not just want the answer so the process was well recieved. I did exactly how they showed it on the red and white puzzle, but it doesn’t work???? I think you are wrong about how to get the clock clue. The last clue is just showing each clock advancing by 10 hours. But now going back, each answer is achieved this way. Just look at the pattern of the clocks. First one goes up by 1, the second by 3 and third by 10. But, thanks for these walkthroughs, they have saved me much anguish. Lol. Thank you so much of these walkthroughs! I love these games but sometimes the tasks and puzzles are just impossible to figure out. I think it is partly a language and cultural mindset that influence the logical way of thinking.